A church plant on the far east side of Boise, ID, is moving forward with faith and vision. 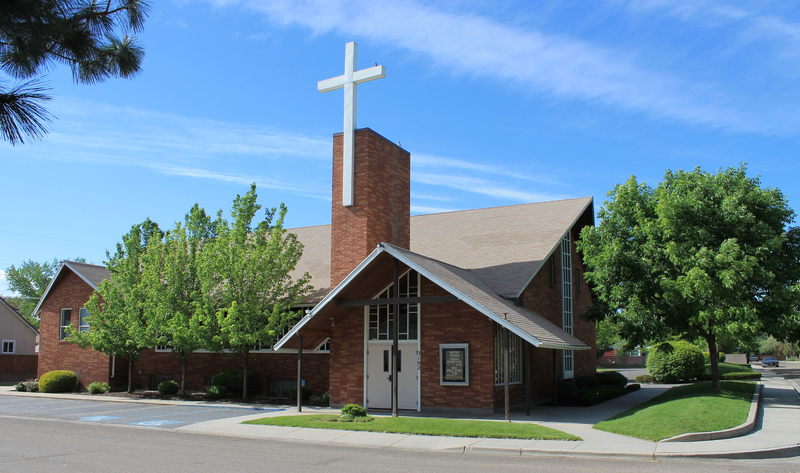 Dayspring Reformed Church, a church plant under the supervision of New Covenant United Reformed Church in Twin Falls, ID, may have a rather unusual name, but it is rooted in Scripture. Dayspring comes from the prophecy of Zechariah, when God restored his speech after the birth of his son, John, about whose mission he said: To give knowledge of salvation unto his people by the remission of their sins, Through the tender mercy of our God; whereby the dayspring from on high hath visited us, To give light to them that sit in darkness and in the shadow of death, to guide our feet into the way of peace (Luke 1:77-79, KJV). Rev. 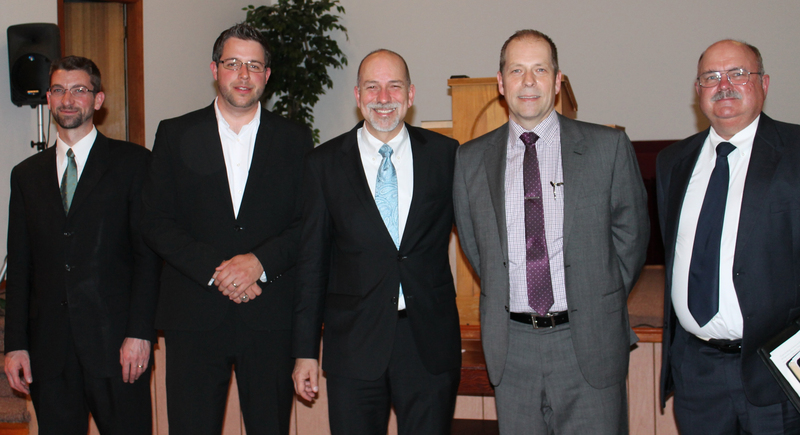 Van Hoogen was installed as the church planter for the Dayspring group on May 10, 2013. Rev. Christopher Folkerts (New Covenant) gave the charge to the pastor from John 21:15-19, speaking on “The Lord’s Shepherd.” Jonathan’s brother, Rev. Joel Van Hoogen gave the charge to the congregation on “Spoken and Speaking” from John 3:27. He is the pastor of Bread of Life Fellowship, an independent church in Boise. Rev. Nick Smith (URC of Nampa, Nampa, ID) and Rev. David Booth (Cloverdale URC elder and interim pastor for Sovereign Redeemer OPC, Boise, ID) participated in the service with Scripture reading and prayer. Boise is the third largest population center in the Pacific Northwest and has more in common with the two larger cities, Seattle and Portland, than with the culture of smaller metropolitan centers. Dayspring Reformed Church embraces an urban vision in its desire to proclaim Christ to the culture in this vastly under-churched area of the nation. 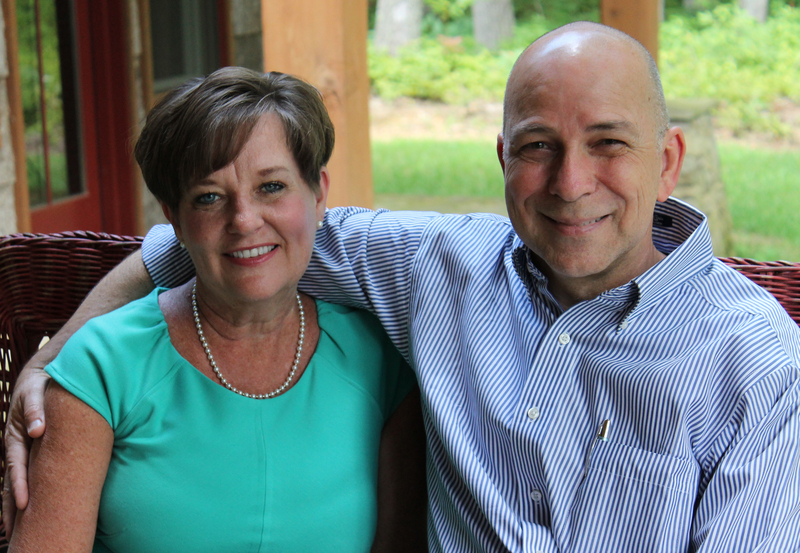 About 50 people regularly attend Dayspring’s services. The group meets at 11:15 a.m. for worship and again at 6:00 p.m. for family discipleship. Meetings are held in the FriendsChurch at 3102 Palouse Street, which is near the Boise airport and convenient to the freeway, only four blocks off the city’s main artery. The above article by Glenda Mathes appeared on page 14 of the September 11, 2013, issue of Christian Renewal. Previous PostNo NaNoNext PostSo it begins!